It's nearing the end of the day, but before we leave we wanted to share this one item. 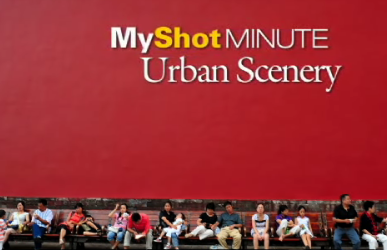 We love the YourShot and MyShot features over at National Geographic Magazine's website, but we were just smitten with the new Urban Scenery video slideshow up on their site. So take a minute and revel in some beautiful city pictures, taken by the readers of NGM.